Torino Mason Aguirre: 2006 was the last year I shot film, and sometimes I miss it. At the 2006 Torina Winter Olympic, Kodak were trying to hold onto their film-stranglehold, and had “the world’s largest” photo lab in the old Fiat factory (of The Italian Job movie fame) and gave out as much pro-stock film as you wanted. 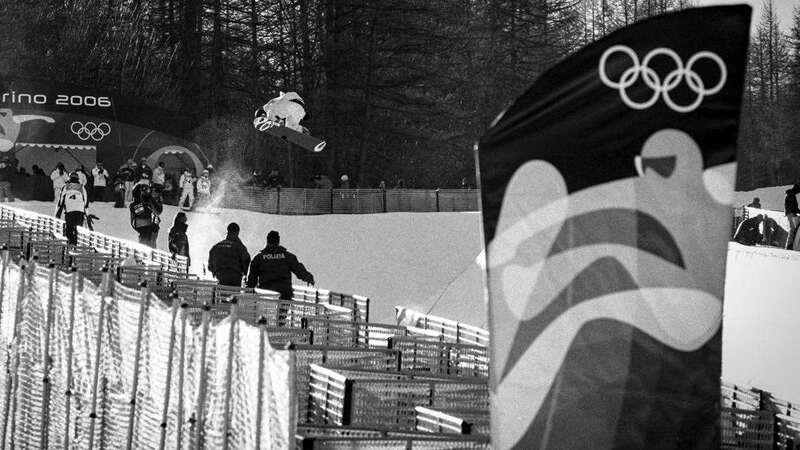 Here’s Mason Aguirre boosting out of the Bardonecchia pipe in black and white. Torino PGS: Shooting film is always a gamble, and without Kodak’s free film and processing, it’s expensive. It’s even more of a gamble trying to take photog-arty motion blur shots. I managed to get lucky on this one, keeping the US PGS racer-girl’s upper body sharp, showing that it wasn’t just an out of focus shot. Stylewars Walker & Leubke: Stylewars always brought some of the best in the world to Australia’s shores, and 2007 was a definite standout. 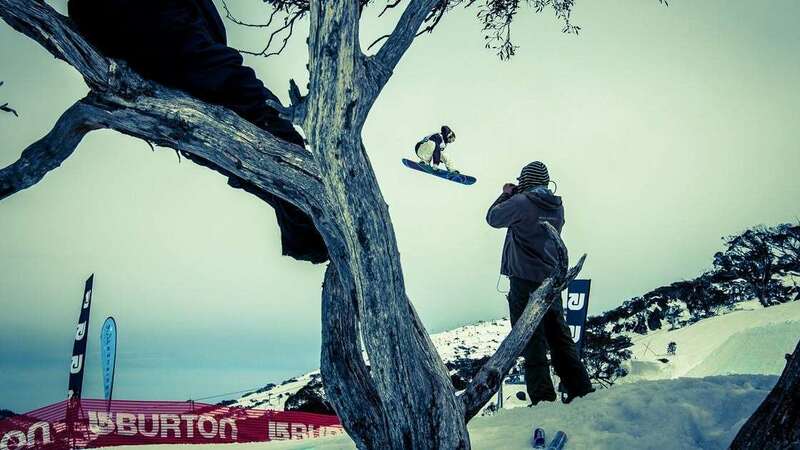 Sammy Leubke’s flailing, back-lit long locks and steeze on the monster hip were a highlight, but nothing compared to the amplitude Robbie Walker got off that thing! Stylewars Robbie Walker: Just check out the look on Drew Stevenson and RJ-MC’s faces. Robbie went huuuuuge! Thredbo: I wasn’t intending to shoot this way, with just one Elinchrom Ranger set up facing me. 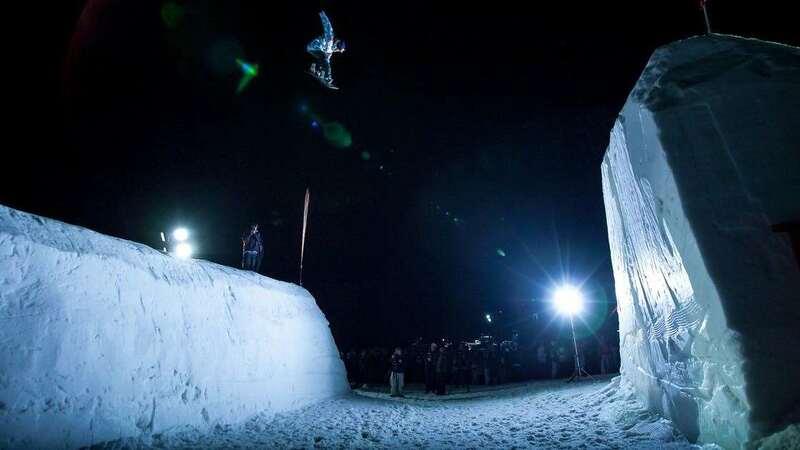 But by accident the lighting came out pretty spectacular, as did Charlie Steinbacher’s stylish frontside 360 during the Thredbo Big Air in 2008. 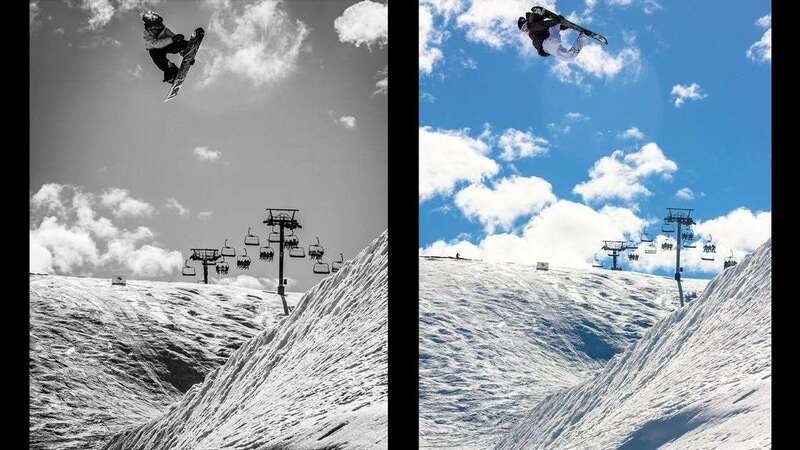 Chris Sorman: Perisher has been another world-class park venue, and before The Mile High, the Australian Open was the big draw card. Chris Sorman, steezy frontside 900 on the Front Valley bottom kicker, 2008. 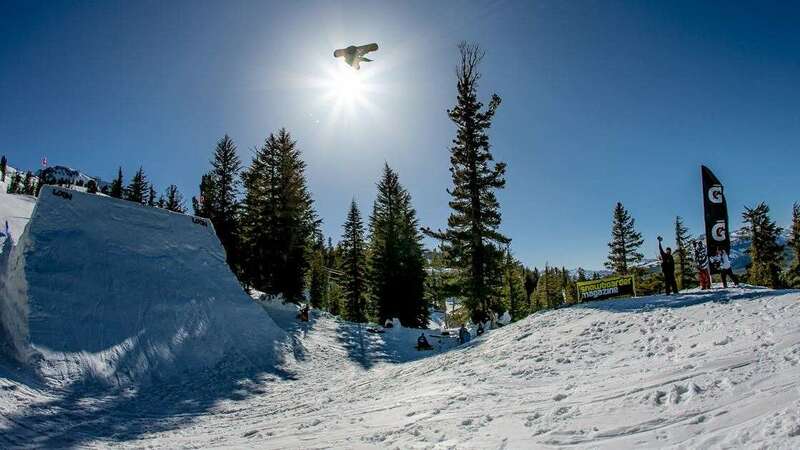 Superpark, run by Snowboarder Magazine (USA), is not so much a competition as a multi-day photo shoot session. But each year a rider is awarded the prize for the most impressive performance, and in 2009 Chelone Miller was the worthy winner. 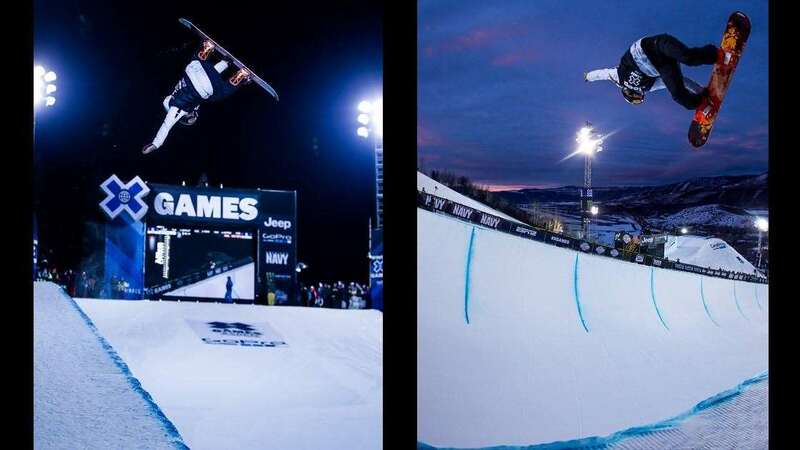 Benny Mates: The Winter Olympics is one of the only times that there’s a huge grandstand facing the pipe, and it gives you the opportunity for some much more abstract compositions. Benny Mates rode out of his skin in 2010 – with very little support he finished 17th overall against the world’s best. Torah Method: But of course the highlight in Vancouver was Torah. Stylish, graceful and technical. 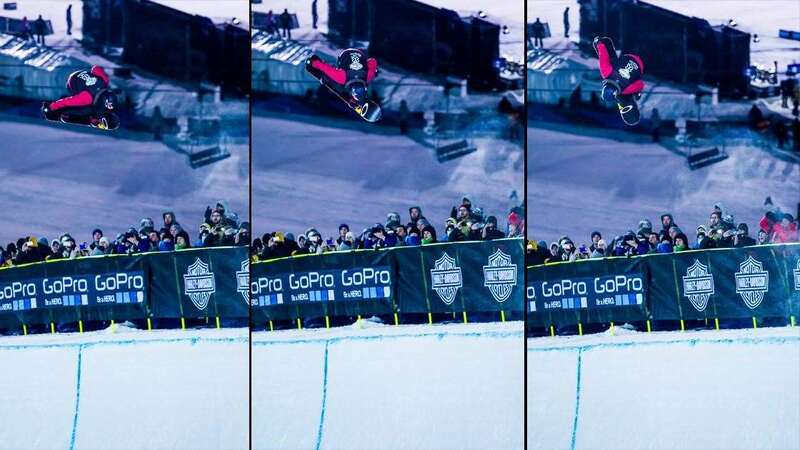 X Games Scotty James Alley-oop Rodeo: I can’t believe it took me this long to finally make it to an X Games. 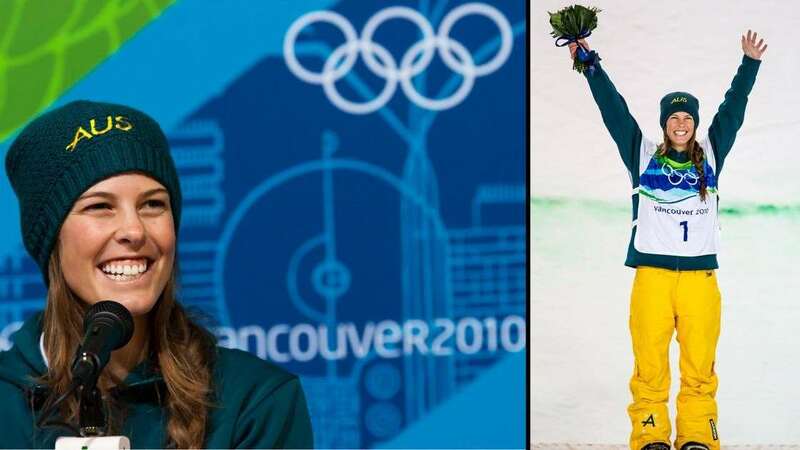 And after experiencing it earlier this year, it’s second-only to the Winter Olympics in terms of set-up, media exposure and hype. 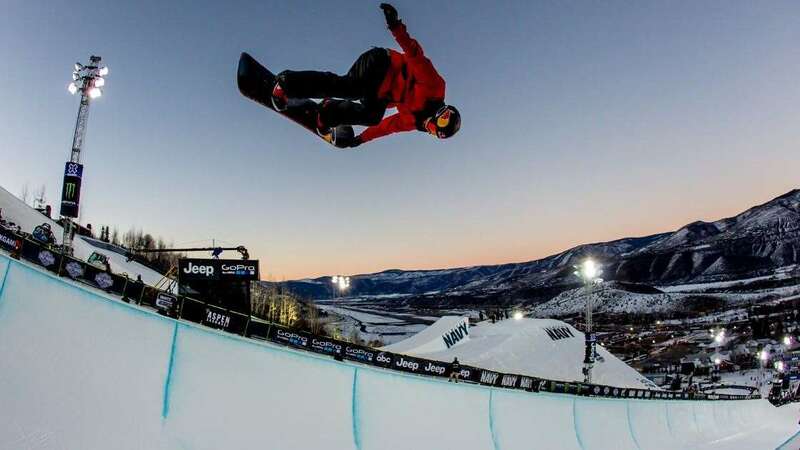 But Scotty James is now an old hand at Aspen, busting an alley-oop rodeo in the sunset practice session. X Games Lago: Scotty Lago is always a pleasure to watch, and with that epic sunset, I just had to include this photo. X Games Scotty James FS1080: I wonder how many excited punters have GoPros to capture Scotty James boosting a styled frontside 1080 in front of them? 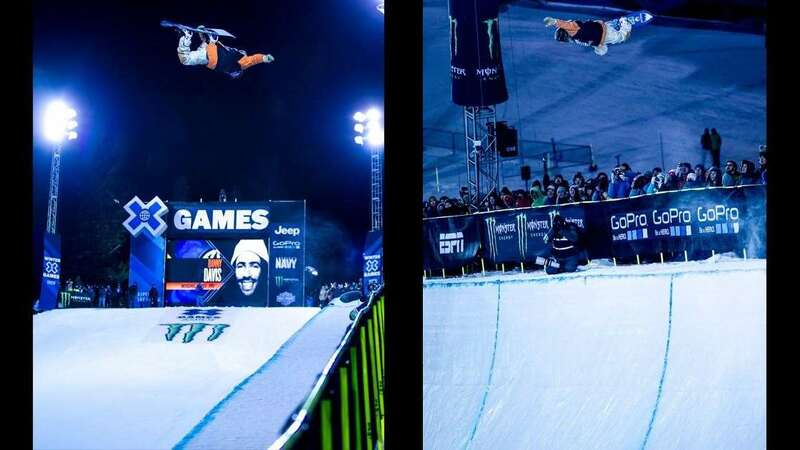 X Games Davis: The 2015 X Games were all about Shaun White returning to the pipe, but with technical, stylish and big moves like this, Danny Davis was a worthy winner. This is during his Gold Medal run in the Final. 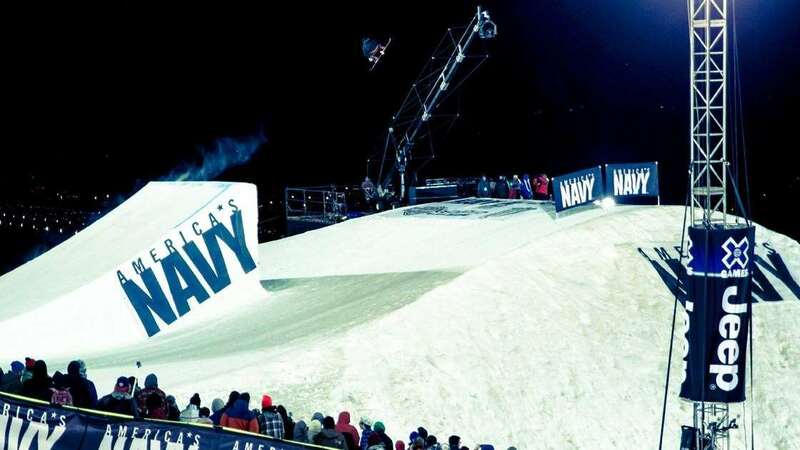 X Games Torstein Horgmo: The style master, launching over the Big Air jump while the crowd look for a vantage point in a competition site that is geared towards providing the best spectacle for TV, and not for the punters unfortunately. 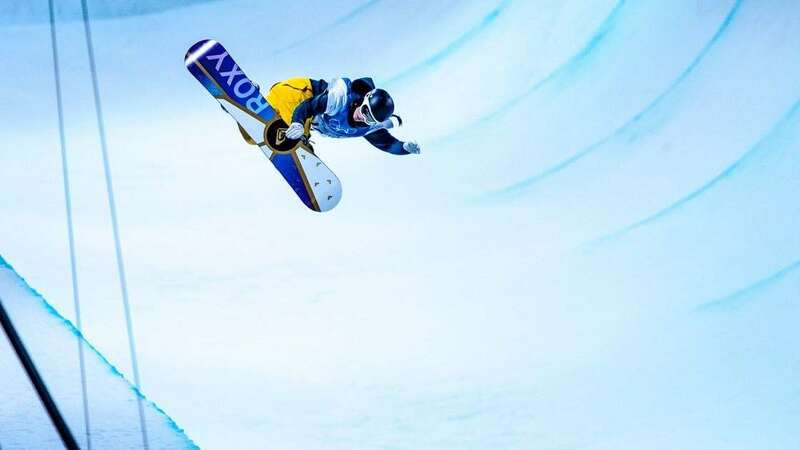 X Games Torah: Although she hadn’t ridden much pipe since Sochi 2014, Torah was the style queen in Aspen’s superpipe, and if she had have managed to stick her second or third run in the finals, I think she should have won another Gold too.